Welcome to the second block of nine weeks. 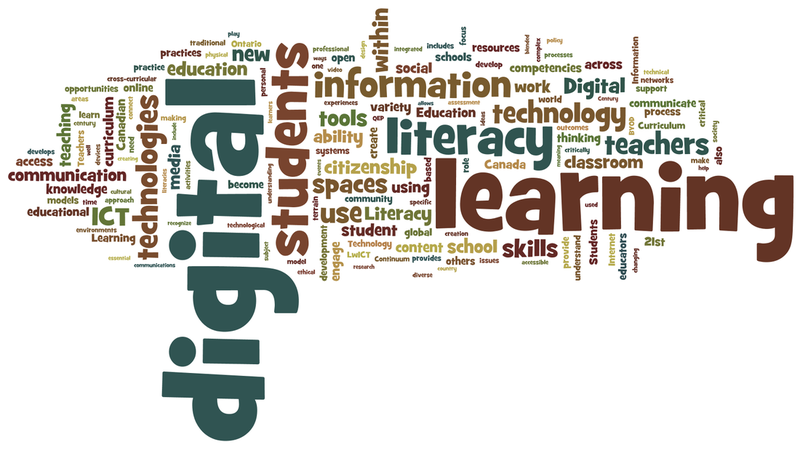 Each week we will explore concepts, ideas and resources relevant to teaching and learning about media and digital literacy. Weekly topics are outlined and linked from this page. Click on the image for the week/topic you wish to explore.